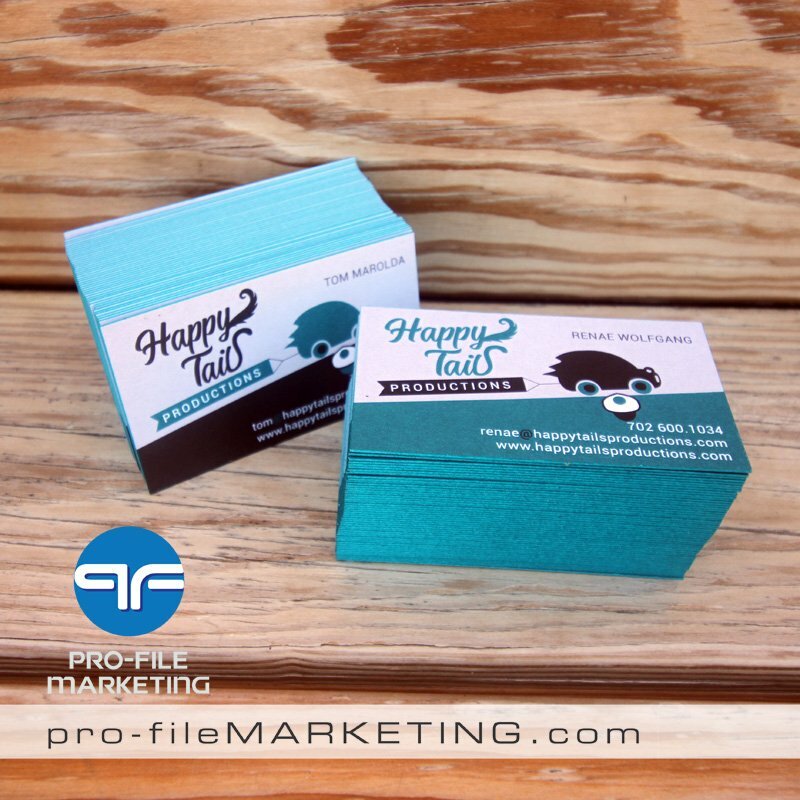 Getting people to notice your business card isn't a matter of luck, and it doesn't have to take a lot of money, either. 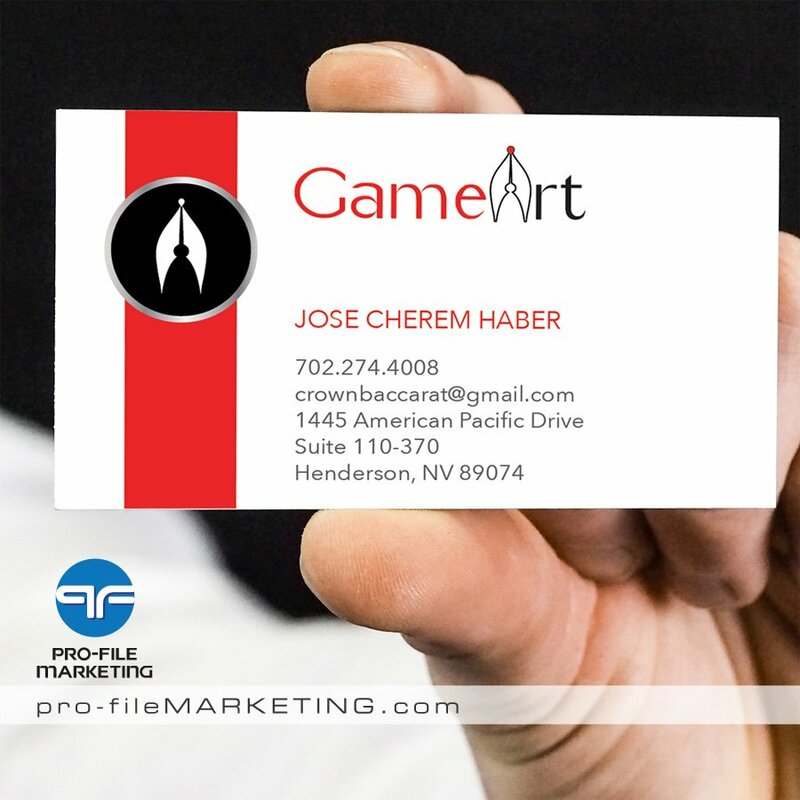 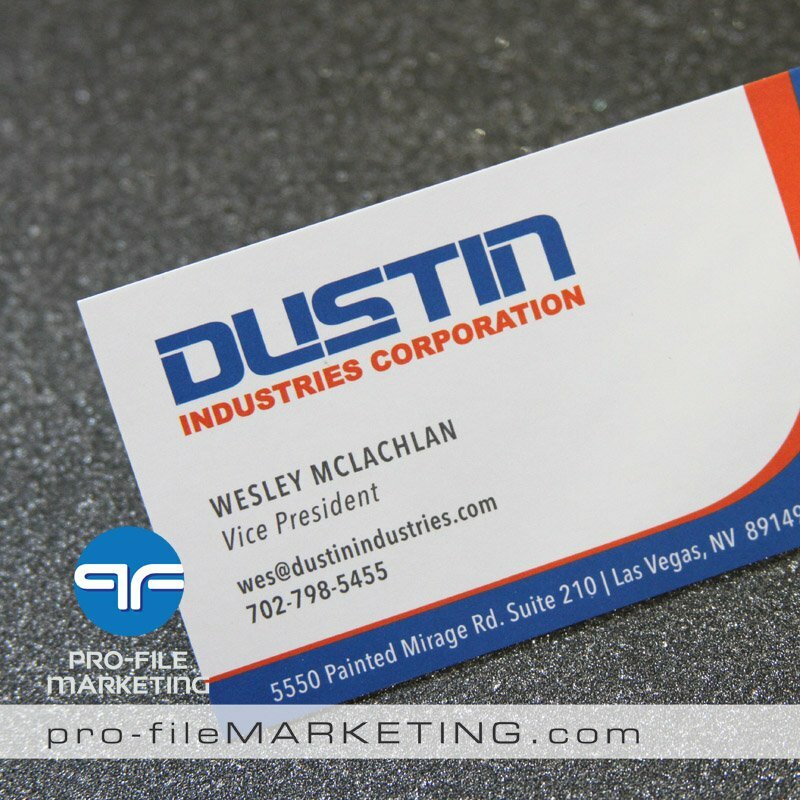 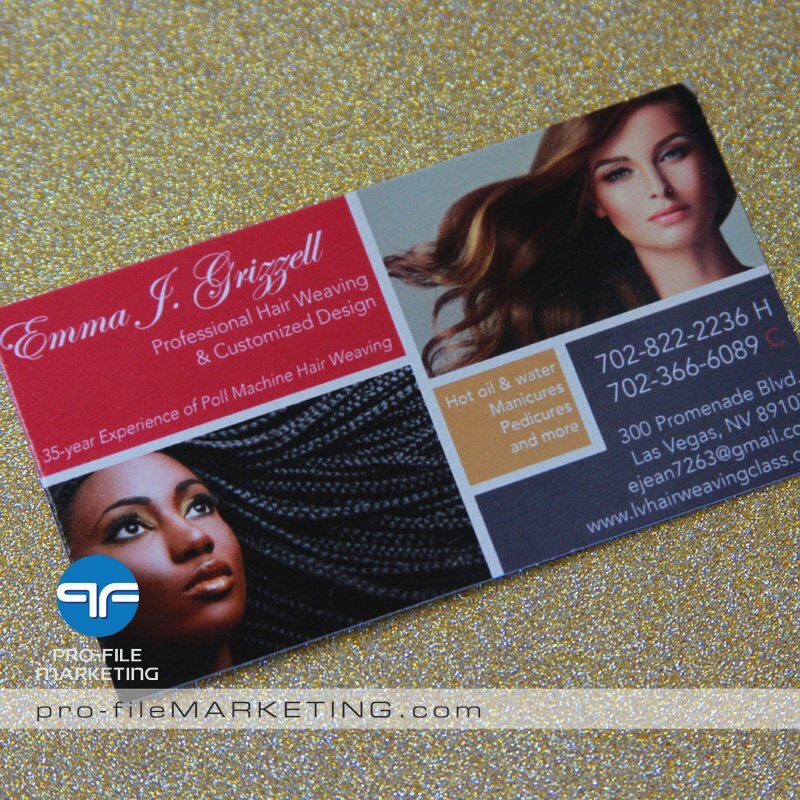 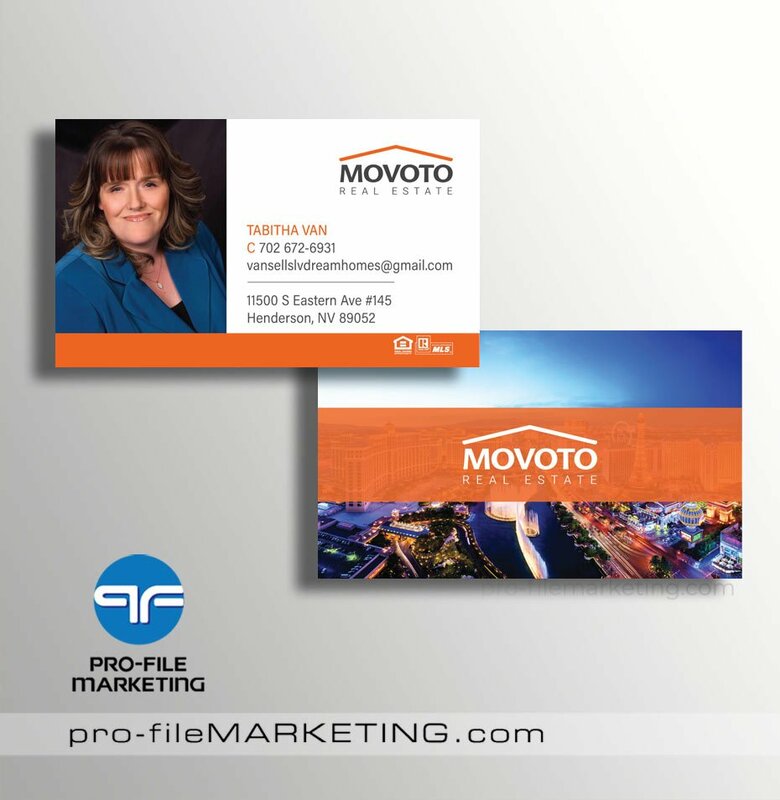 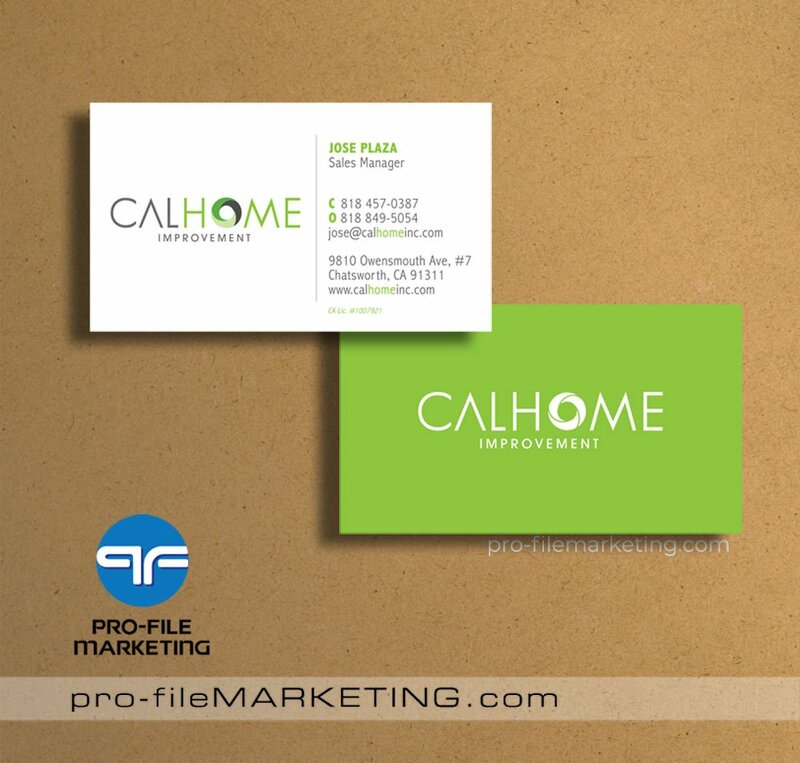 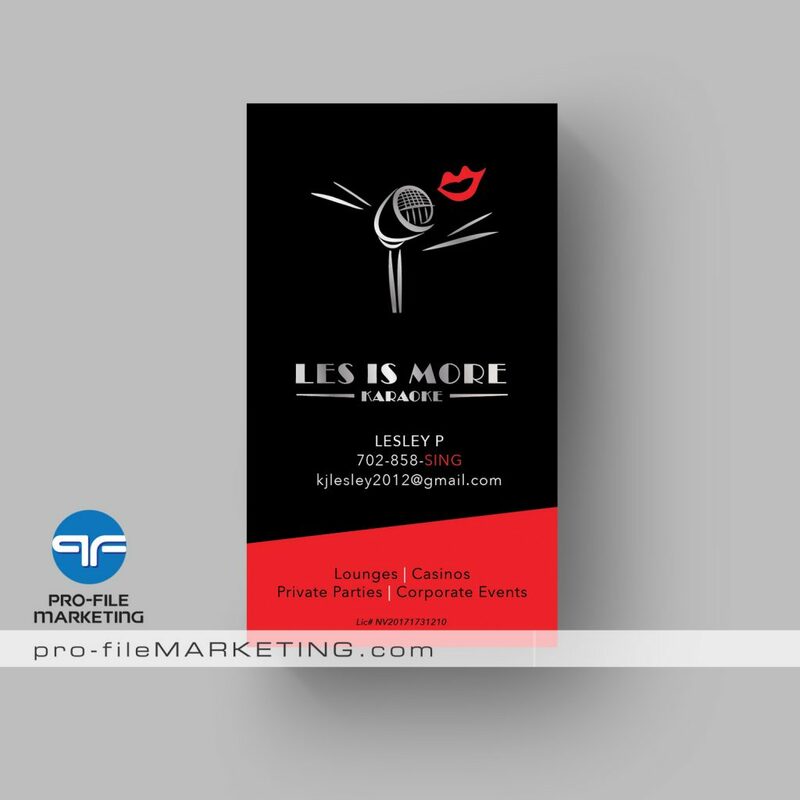 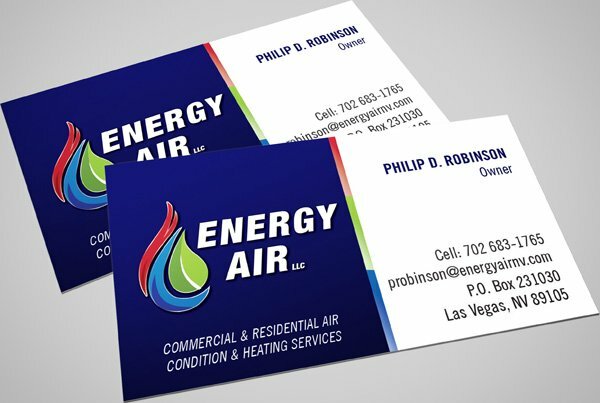 At Pro-File Marketing we offer professional custom business card design with high quality printing on a wide selection of business card stocks. 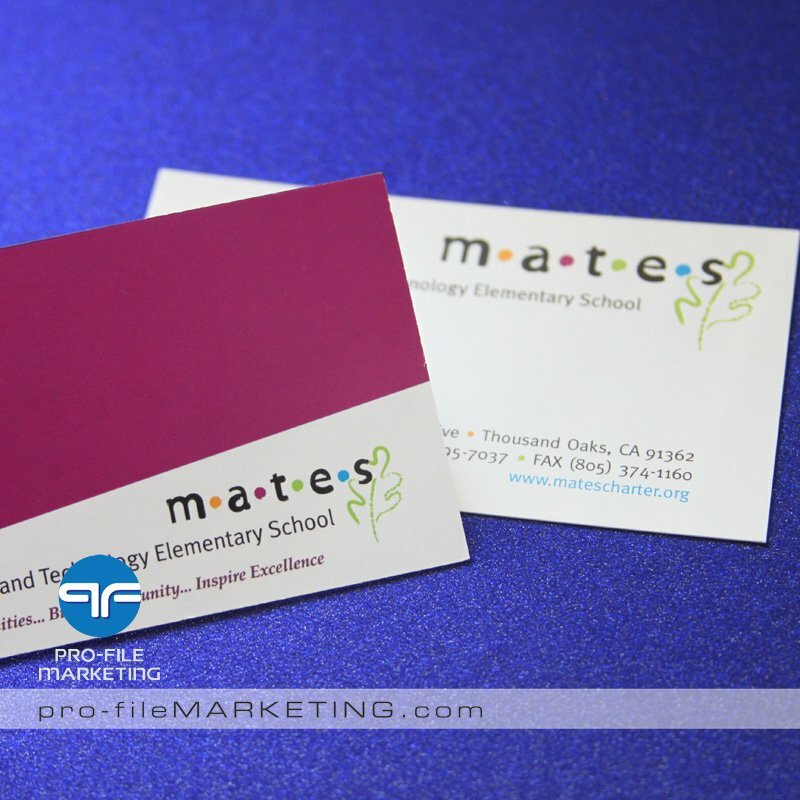 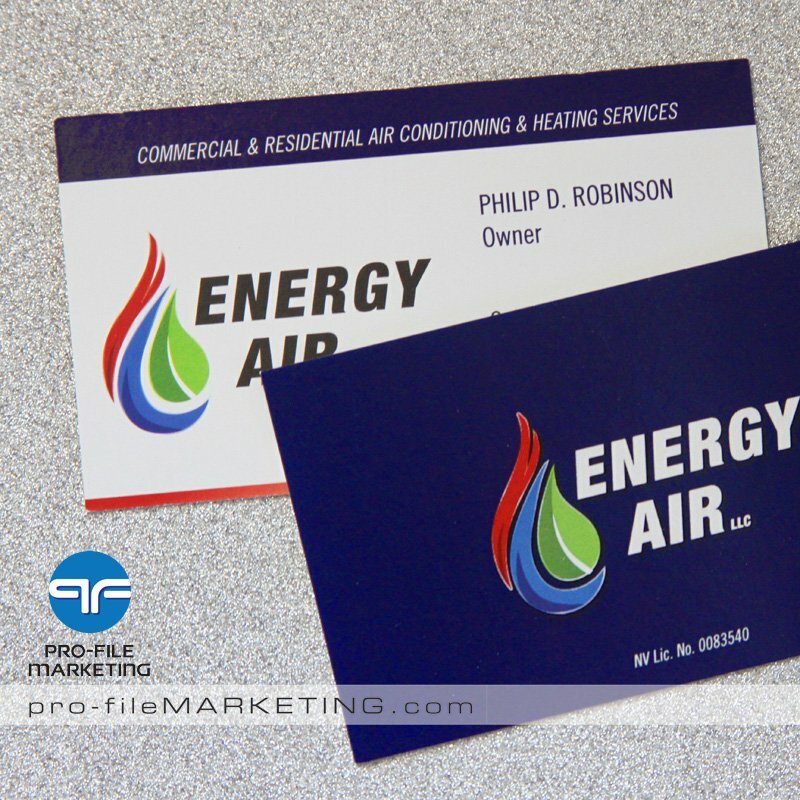 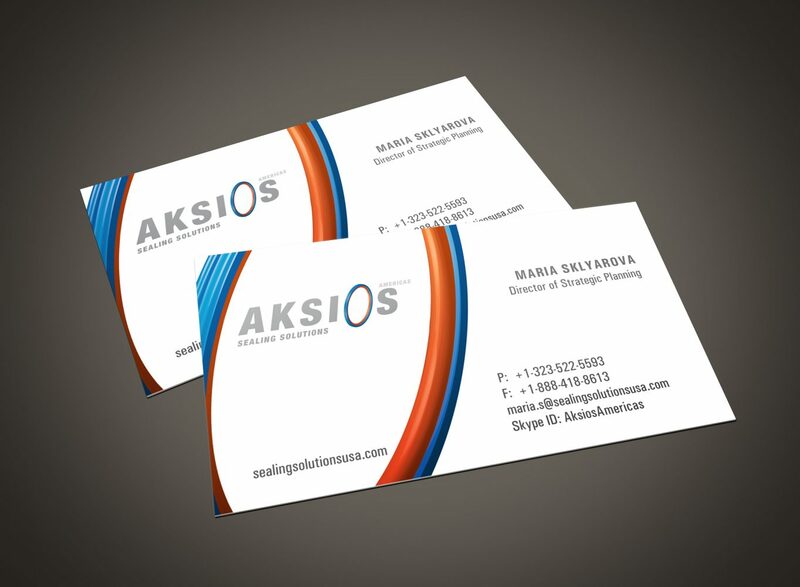 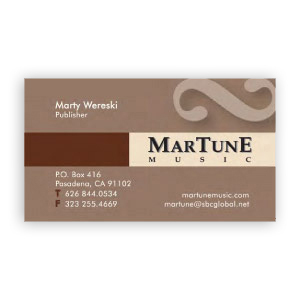 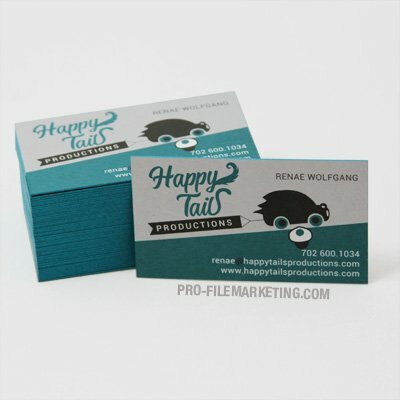 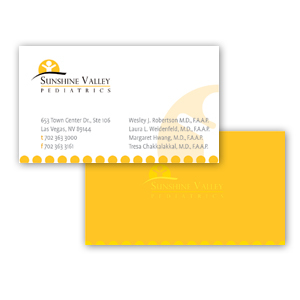 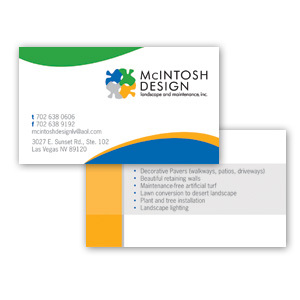 We can design your one-of-a-kind business card based on your requirements or print business cards from your own files. 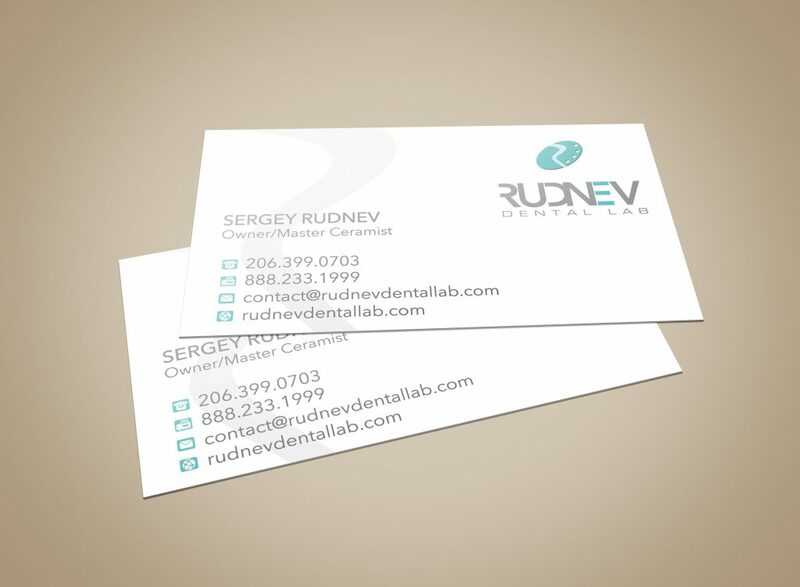 Custom Business Card Design for a Dental Lab. 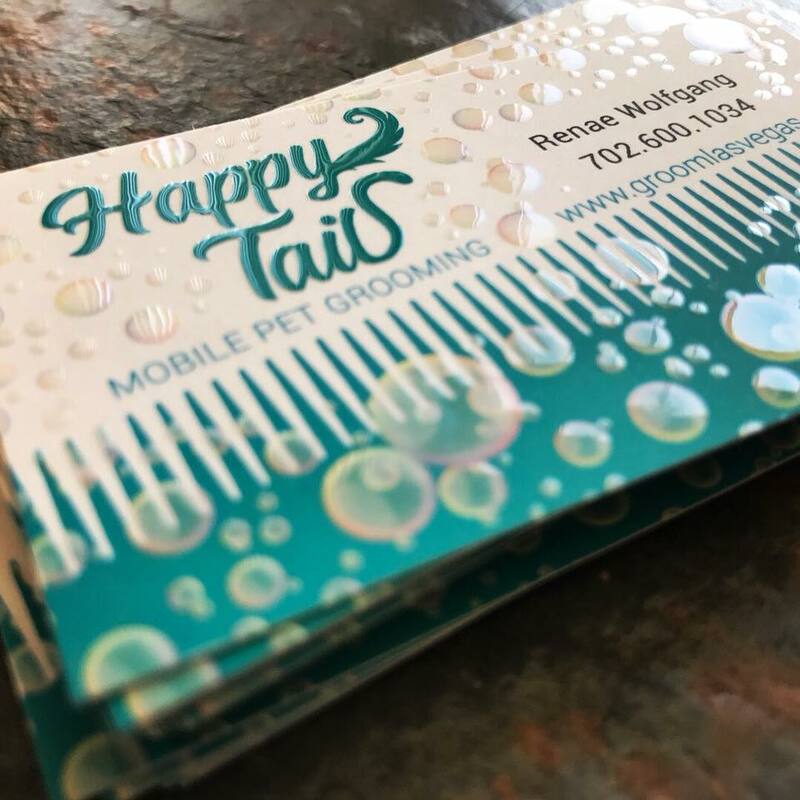 Custom Business Card Design for Mobile Pet Grooming Company.